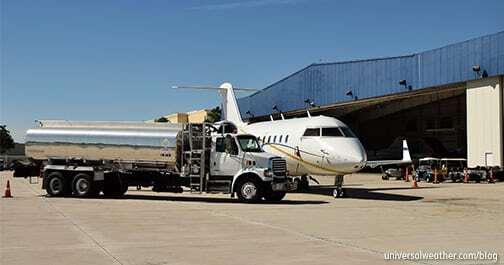 This business aviation blog continues from our article last week, entitled "Business Aviation Fuel: Part 1 – Supply and Delivery." In regards to fuel planning for business aircraft missions, best practice is to plan all fuel uplifts in advance, especially for more remote locations. Always use trusted sources for provision of your fuel and understand all the charges/taxes that will be involved with your uplift, ahead of time, at all intended destinations. It’s best to provide as much lead time as possible for fuel uplifts – ideally 24 to 48 hours. 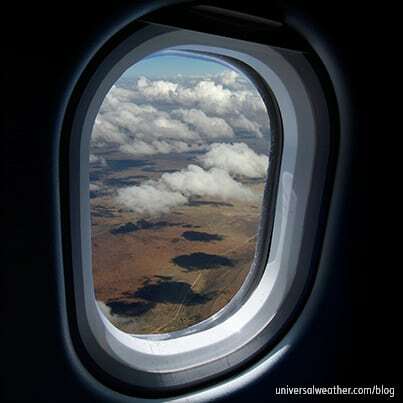 In some cases, you’ll need to request fuel even earlier – depending on the airport and the local fuel supply dynamic. This is particularly true during holiday or major event periods at high traffic locations. Short notice fuel requests can be problematic at times, and you may not receive the fuel you’ve requested. During peak periods of scheduled commercial activity, fuel trucks are often occupied with other commercial aircraft, and significant delays can be incurred with ad hoc requests. Some airports have smaller volume fuel trucks. For instance, if you require a 5,000 gallon uplift, a 2,500 gallon truck will need to fill up again – adding a delay of 30 minutes or more. It’s always best practice to specify volume of fuel required, well in advance of day of operation, whenever possible. This depends upon the airport you’re operating to. In the U.S., taxiing into a fixed-base operator (FBO) is an easy and familiar scenario. However, keep in mind that some international airports only have specific parking spots where GA may uplift fuel. 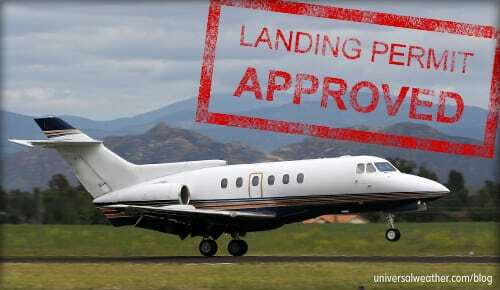 Additionally, the FBO or general aviation terminal (GAT) may have certain restrictions on what fuel companies may or may not fuel on their ramp. If you’ve booked contract fuel in advance you should be fine. If not you may be required to reposition to another location to uplift fuel. Corporate operators who have tried to take advantage of lower cargo ramp rates have incurred delays that have more than offset the savings they received while waiting for the commercial into-plane agent to finish fueling an airline, which is the commercial into-plane agent’s top priority. Per gallon/liter pricing of fuel varies tremendously within the international operating environment. Prices can also vary on the same airfield, depending on a number of factors – including the competitive landscape. You may, for example, pay a lower price at a location with multiple FBO’s on the field while the same fuel may be higher at another airport with only one fuel provider. There are additional local cost considerations in regards to airport taxes, agent fees, and into-plane charges. Cost may also differ depending on uplift volume and/or your particular contract fuel agreements. In the European Union (EU) private non-revenue GA operators may also be subject to value added tax (VAT) – which averages about 19% – as well as mineral oil tax (MOT) which can add as much as three dollars per gallon at some European locations. 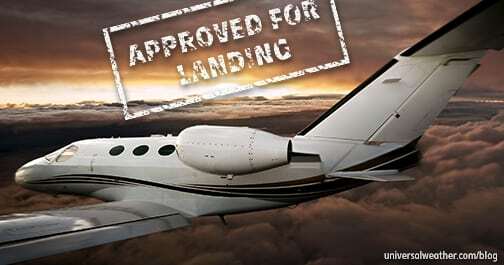 If you’re a charter (non-scheduled commercial) operator, with an air operator certificate (AOC), you may not be liable for some or all of these taxes. Always ensure fuel uplift related paperwork is in order prior to signing anything. You should confirm that quantity delivered is accurate and that you’re not being charged for any local taxes, or VAT, that you’re not responsible for. Once a fuel delivery ticket is signed, it becomes much more difficult to dispute the charge later. For many international locations it’s best to carry a hard copy of your fuel release onboard. Many fuelers, worldwide, expect or require written fuel releases and it can cause delays if a fuel release is not on hand at landing. If you need certain additives in your fuel – such as Prist or anti-microbial products – it’s best to confirm these will be available at destination in advance. In most cases, you’ll have the option of selecting additives with your fuel prior to uplift. 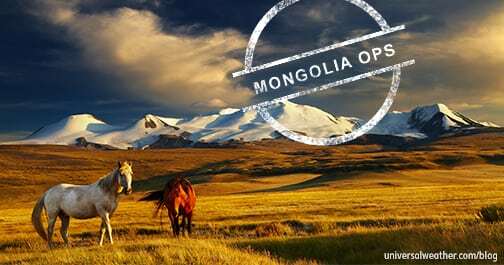 For more remote locations, however, it’s best to bring your own supply of Prist, or other needed additives, with you. 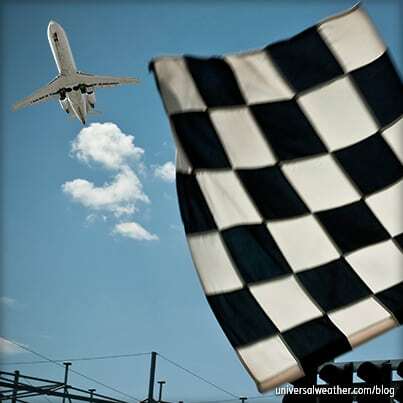 Fuel delays are unavoidable sometimes at some airports more often than others. Be mindful that across the world scheduled commercial traffic will typically have priority over GA for fuel services, and this may generate operational delays from time to time. Best practice, when traveling internationally, is to always confirm your fuel releases in advance and have copies with you. If you have any questions about this article or would like assistance with your fuel planning, contact me at billkosman@univ-wea.com. Got a question for Bill about this article?